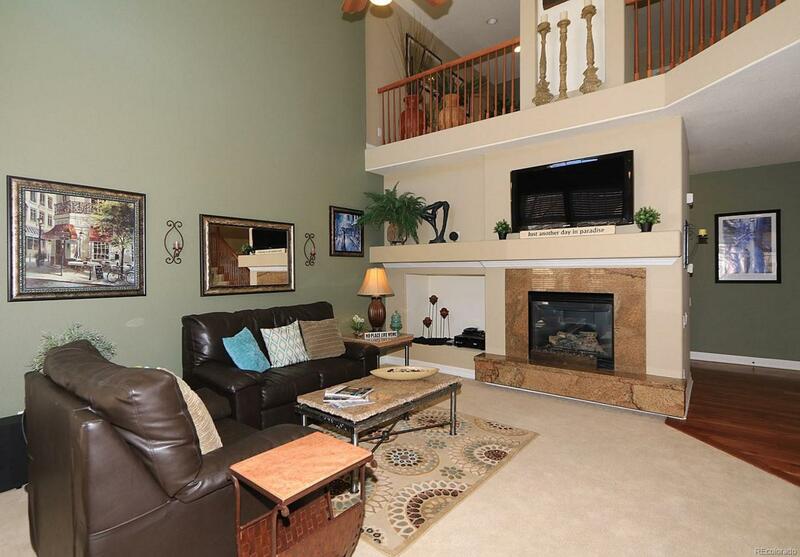 Gorgeous Watermark townhouse situated just south of the golf course! 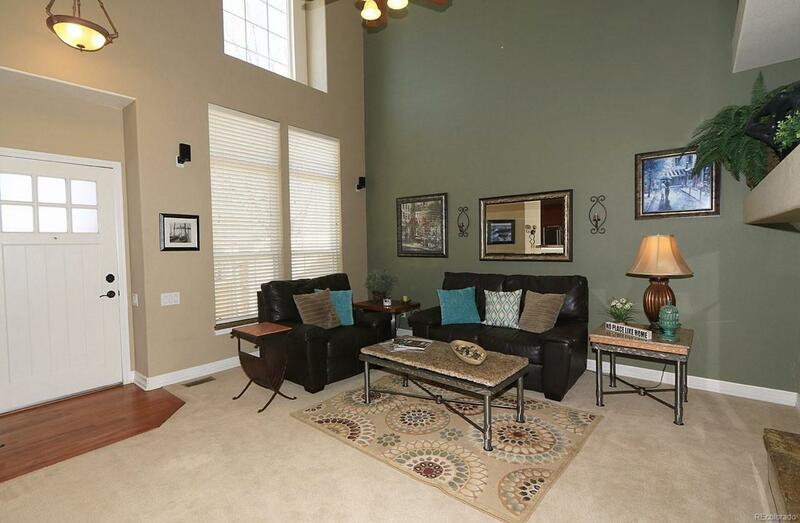 Open floor plan with 2 story vaulted ceilings! Gorgeous kitchen w/42 inch custom cherry cabinets, thick slab granite counters and a gas oven/stove! 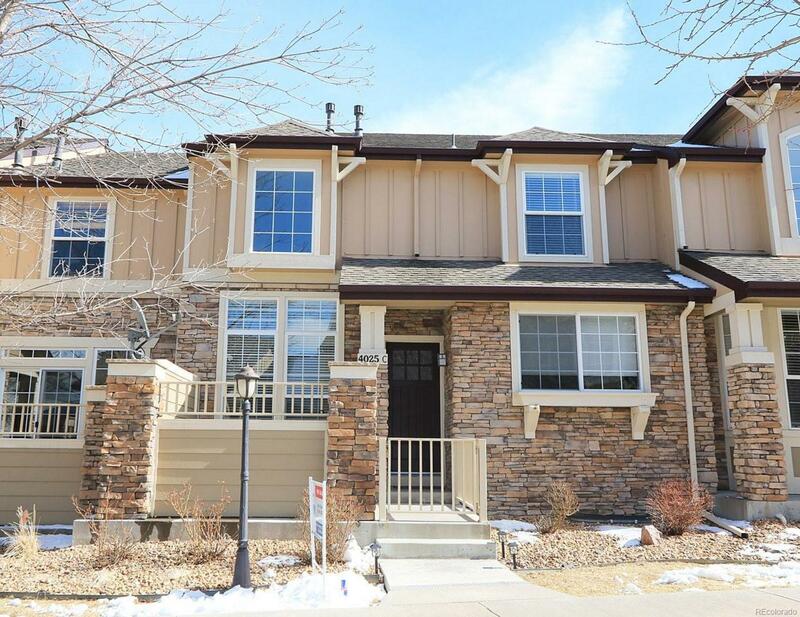 Master suite has a 5 piece bath w/granite counters and double closets! Loft/study with hand scraped hickory hardwood floors! Generous sized secondary bedroom with walk-in closet! Full unfinished basement with 9 ceilings and rough-in plumbing! Oversized two car garage w/bonus room that would make a great workshop! Kenmore front load washer & dryer w/pedestal cabinets included! Newer water heater! 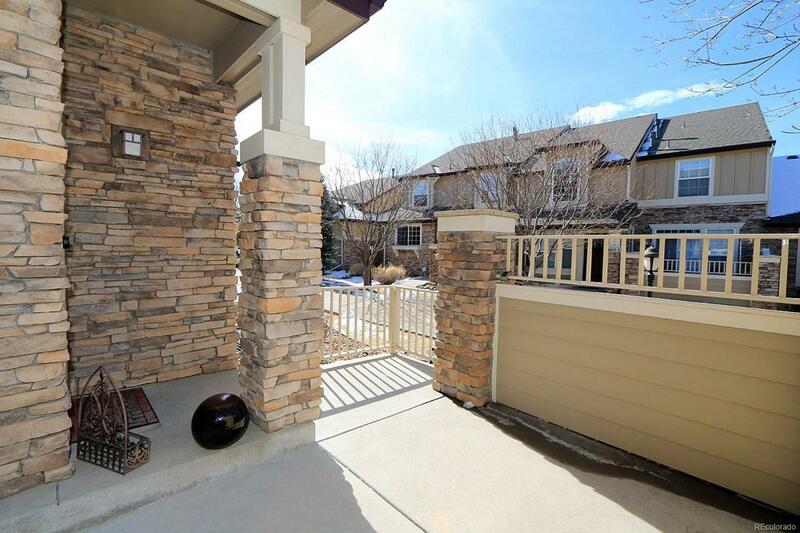 Just steps from walking path and open space!